Trucking is one of the most profitable businesses in the world but only efficient services really profit in the end. Laws have dictated compliance measures to ease monitoring of trucks such as the electronic logging device or the ELD. It tracks a driver’s RODS or Record of Duty Status and HOS or Hours of Service Requirements. This is a more accurate replacement to paper logbooks being used in the past which area easily tampered with. Maximizing your ELD is one of the best ways to efficiently manage your trucking service to do more with less time. Your ELD needs to be able to support your truck brands. Some ELD providers offer adaptors for their devices, and some use cellular technology that do not need to rely on phones or truck technology for transmitting data. This is ideal for mixed fleets that offer a wide range of trucking options for their customers. You don’t want to waste time orienting your drivers on complicated steps. The ELD is here to make things easier, after all. 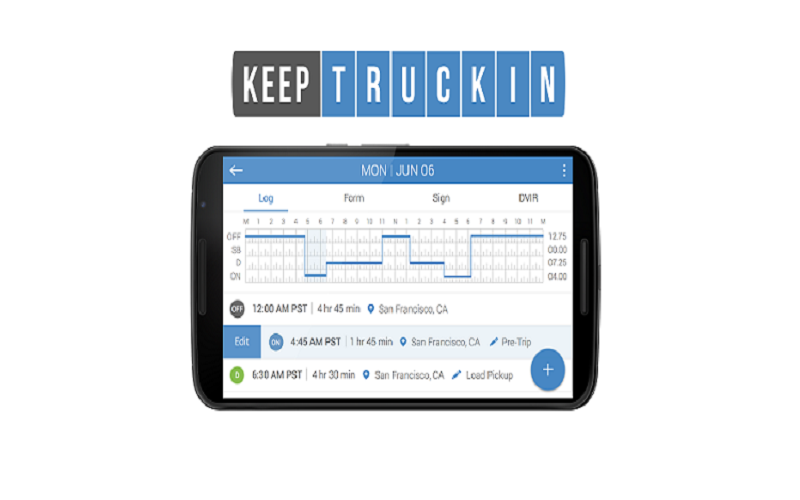 Get an ELD that connects to their smartphones through the App Store or Google Play. Choose a brand with high ratings so that you know you are at par with industry standards, one that doesn’t need too many buttons to press. If you will be getting a device to electronically log your trips, why not get one that has added features? Some devices have messaging to maintain ride-related correspondence within the app, IFTA fuel tax reporting for calculating costs, vehicle diagnostics for efficient maintenance of vehicles, and even driver scorecards and geofencing for tracking nearby riders, establishments and the like. Especially if you are doing team rides, get an ELD that uses satellite time so that rides are still tracked even when mobile devices are not connected. This way, drivers cannot manually change the time of the device to alter ride times. Get a device that also tracks idle time and unidentified activities. Get a brand that has commendable technical support, 24/7. You never know when you would need to ask for help, and it’s always good to have back-end support on the technology you will be investing in. After everything, the question will always be: “How much?” Various companies offer different contract periods from 3-5 years, but the brand KeepTruckin offers a competitive package with just 1-year lockout contract at just $20 a month. Sometimes mistakenly referred to as Keep Trucking reviews & buyers guide lists around the country have recommended this brand so you don’t have to commit to using it for too long but has all the best features you can get for the price. At the end of the day, keep in mind that it’s all about knowing what’s best for your type of service, and taking the step to make things easier for your team.